Who would have imagined that even in beers, you can go organic? 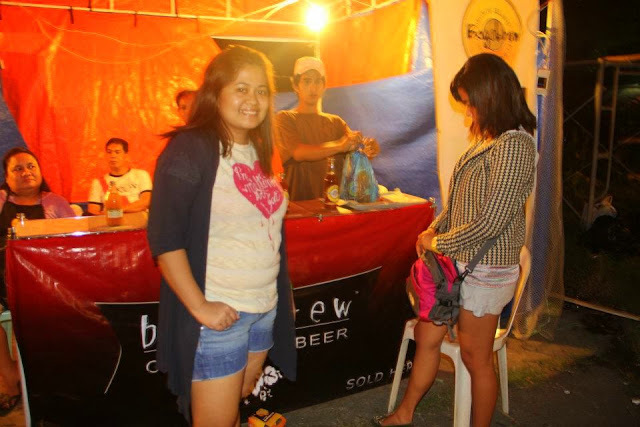 Bob's Fruit Farms did just that, by brewing Bogsbrew Organic Negros Island Craft Beer and Primo, a fresh all-grain beer. On our family's Negros-Panay Vacation, during our Bacolod City stop, me, my sissy and cousin Miya explored the City's Nightlife. When I say nightlife, we did not go clubbing, we walked the whole stretch of Lacson Street. 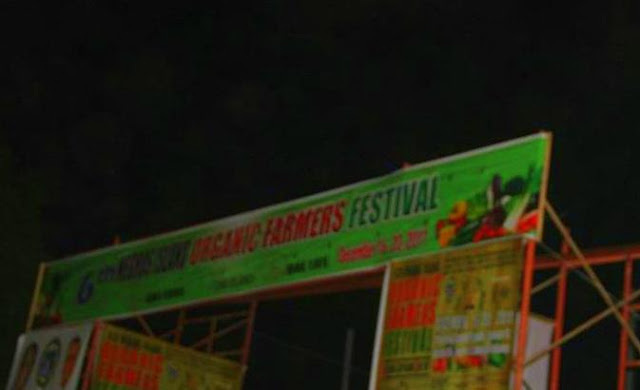 Our taxi dropped us behind the Capitol Building and we found out that it was the yearly Farmer's Organic Festival of Negros, so we went around looking for some organic stuff, and what made us curious is the Organic Beer Stall. Again, I will remind you that drinking beer is healthy unless you drink it without control. 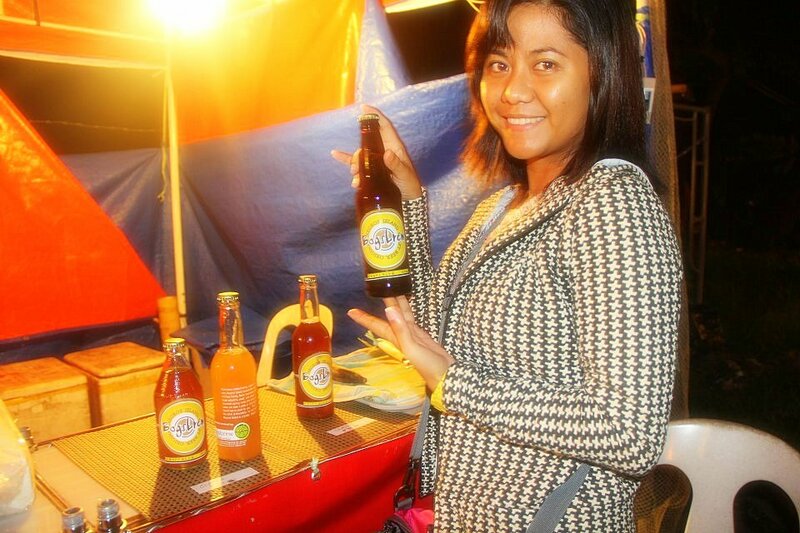 As Bogsbrew said; " This is the drink of friendship, fun and flavor, Negros Island in a bottle! SALUDO!" And I say; Keep Wandering!!!! 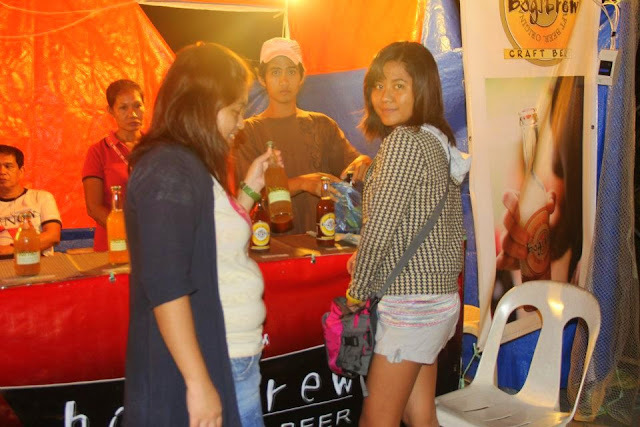 I like to taste this organic beer in Bacolod. How much alcohol is in it? 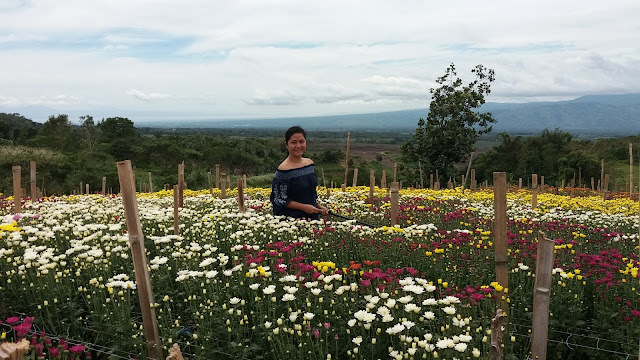 Visayas region is really wonderful, actually the whole Philippines. Have a nice day! Hi Kulengkleng, I can't remember how much alcohol it got. Thanks for reading my blog. And yes Philippines is such a wonderful country, there is still a lot to places to visit and explore. God Bless!